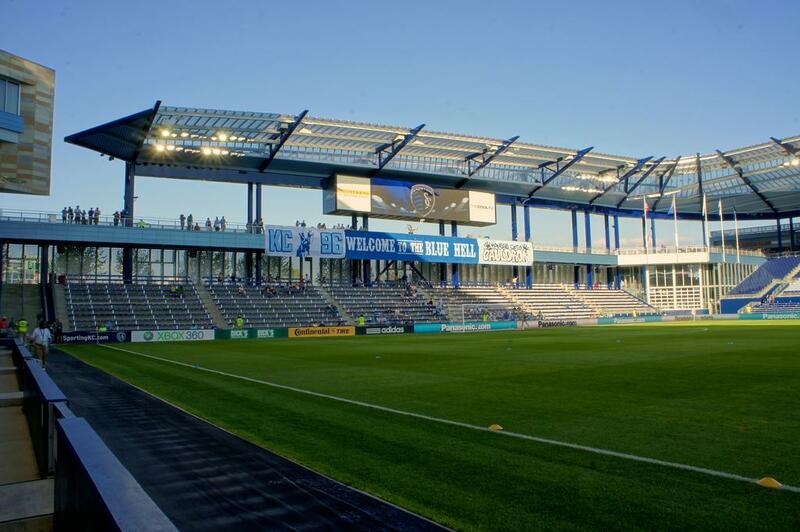 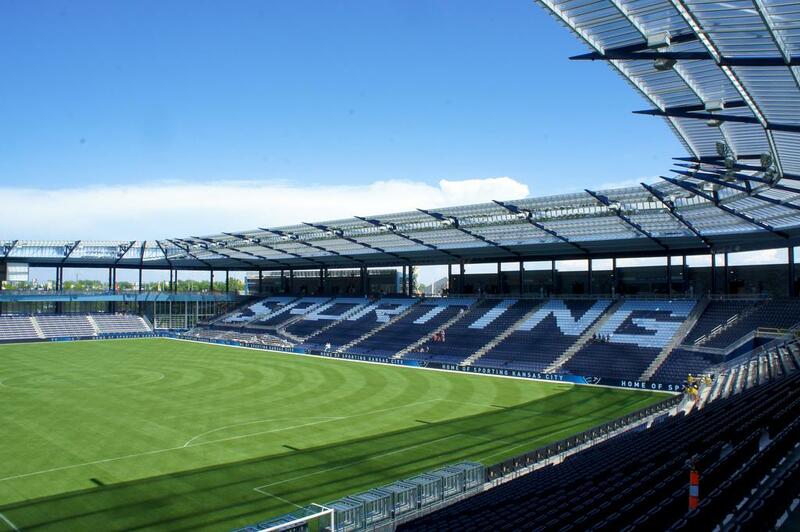 This is the 3rd stadium for Sporting Kansas City, but the 1st football-specific one. 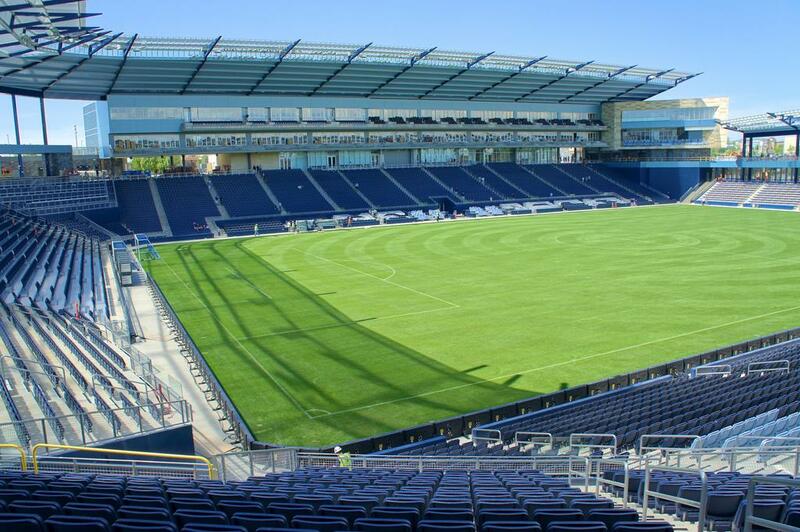 Previously the club played at Arrowhead Stadium (American football) and Community America Ballpark (baseball). 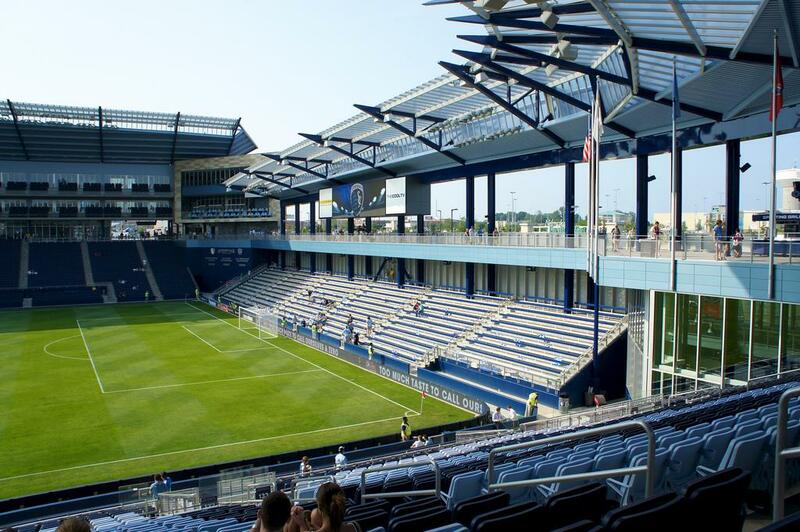 Plans for a new 18,500-seater were approved already in 2007, but due to location change and switch in financing construction started on January 20th 2010. 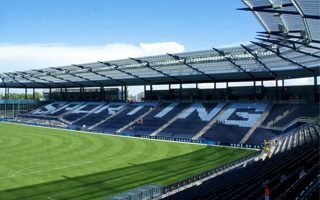 It lasted 16 months and the venue started operating in early June 2011 with a league tie between Sporting and Chicago Fire. 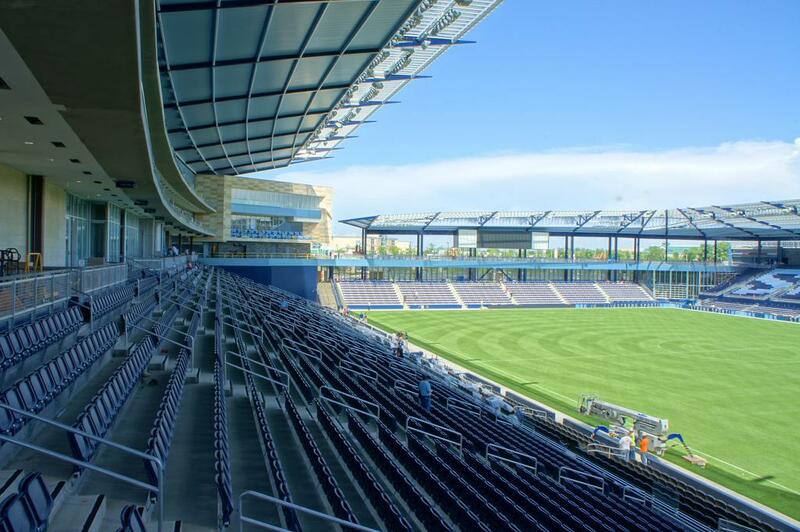 The project led by designers of Populous company is only the 2nd football-specific stadium in the MLS to have all stands covered with a roof. 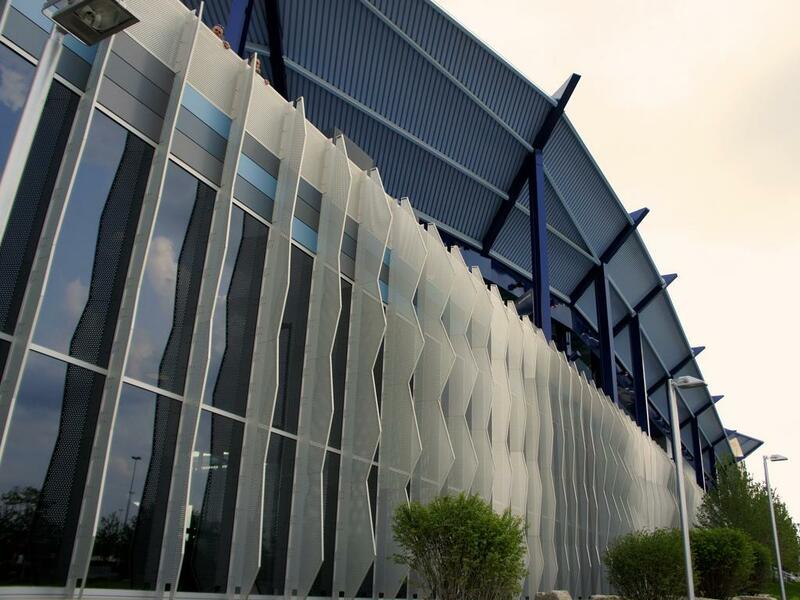 The cover is also a distinctive aesthetic feature because of its dynamic shape. 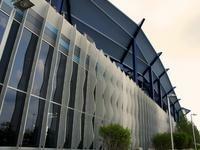 Final cost stood at $200mln in 2012 while beforehand it was estimated to stop at 160. 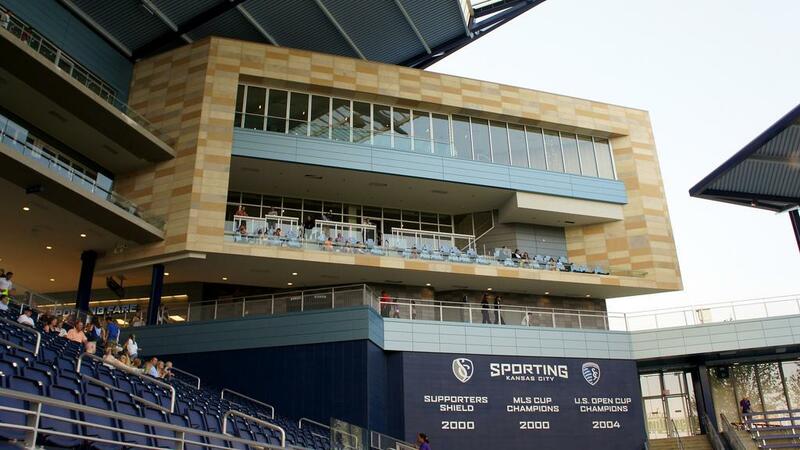 Just a few months after opening its doors, the stadium played host to the Gold Cup. 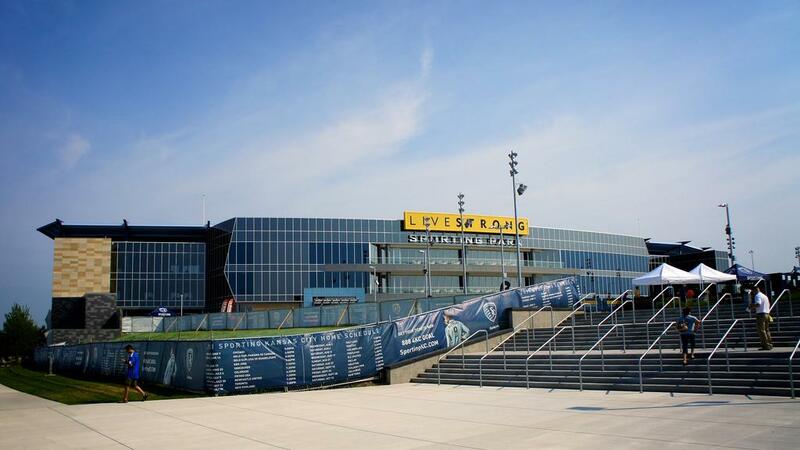 Both female and Olympic national teams have also played here, but perhaps the most distinctive event came before inauguration. 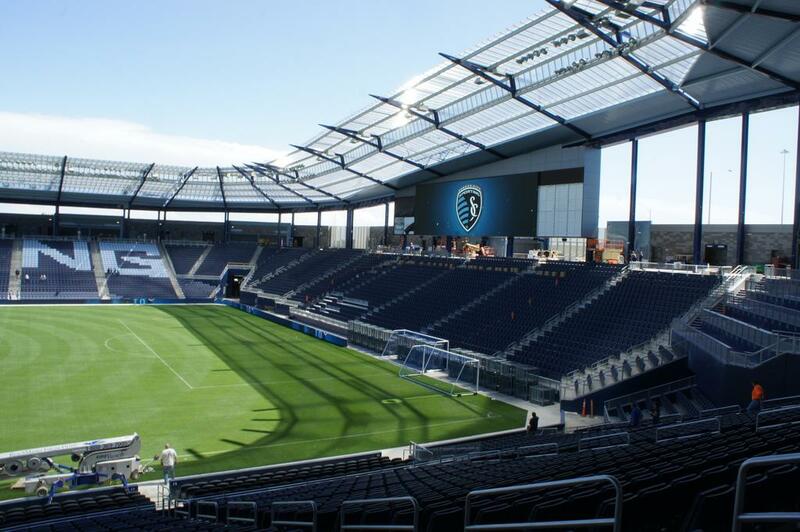 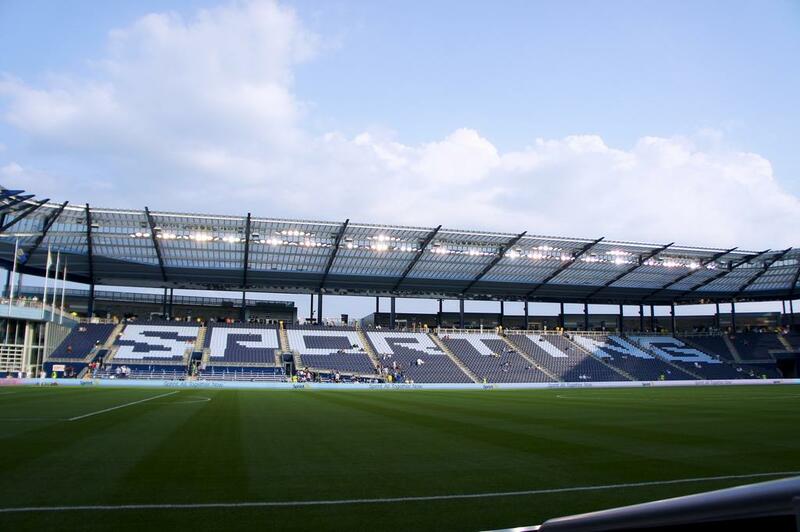 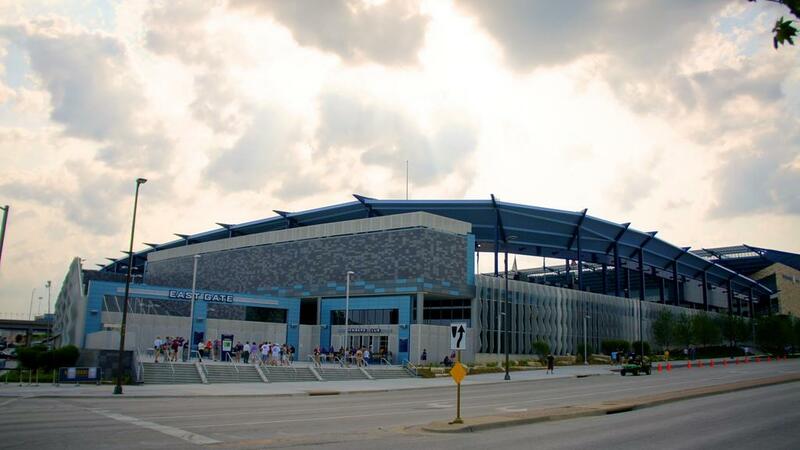 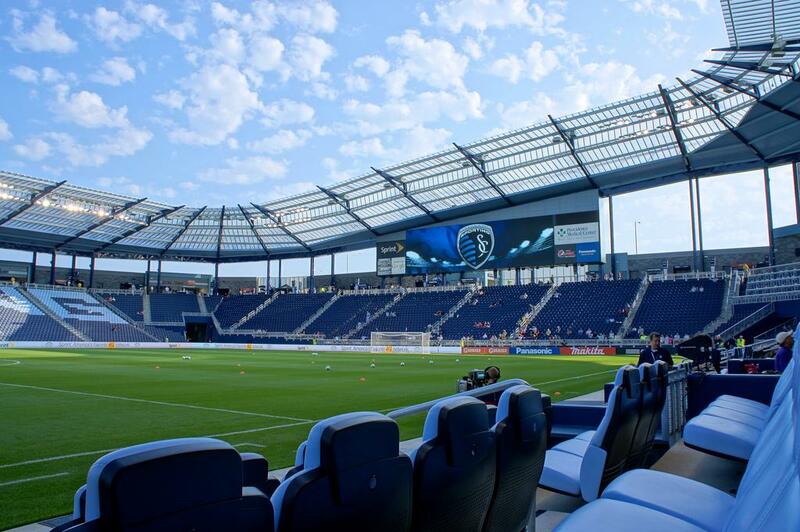 Sporting Park became the first ever stadium to sign a charitable naming rights deal. 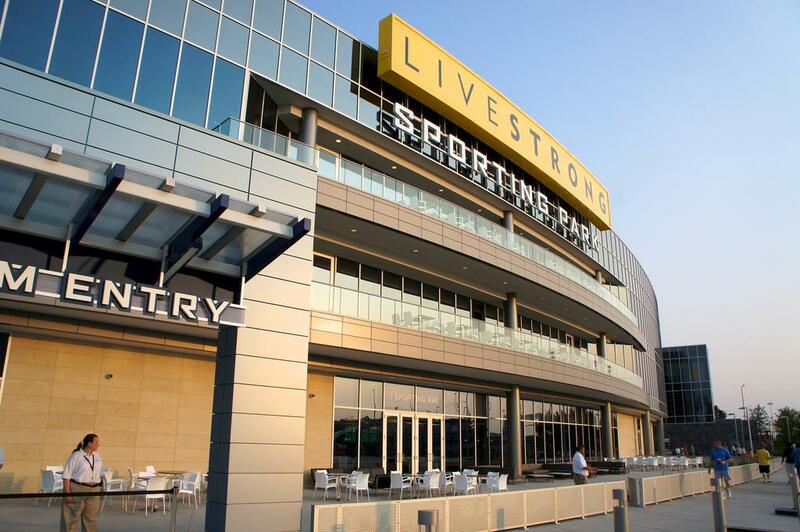 Lance Armstrong’s Livestrong foundation became the patron of the venue for 6 years and unlike other cases, in this one the patron was to receive money in return – at least $7,5mln, depending on stadium’s revenues. 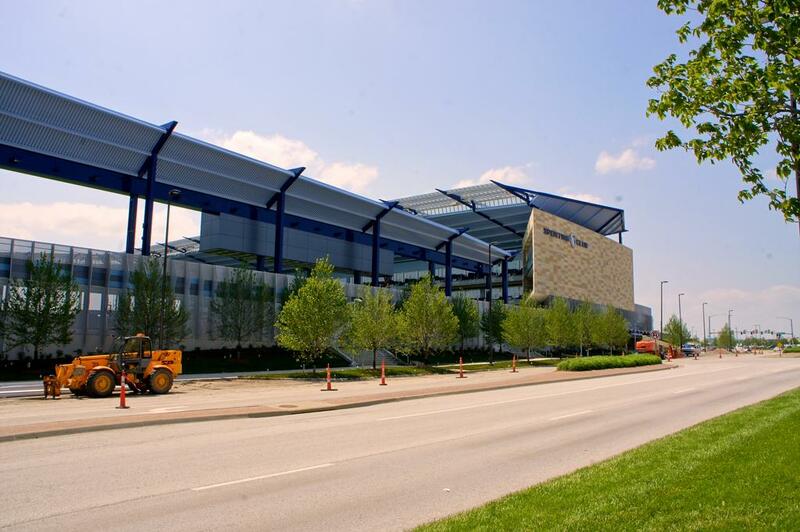 Unofrtunately, the deal was terminated in early 2013, after less than two years.